In the library database Cabell's, search for a specific journal to see its impact factor, or select Advanced Search (Disciplines & Topics) to view journals in a specific subject category with impact factors. Google Scholar Metrics allows authors to view journal rankings and ratings by various h-indeces. 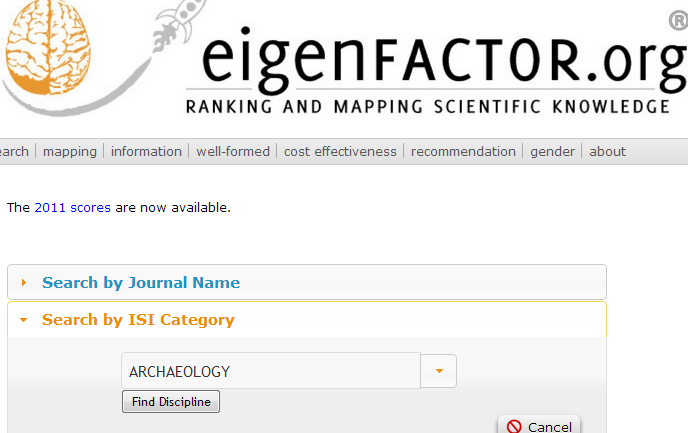 Journal ranking can be viewed for the top 100 publications in 9 different languages, or by broad subject research areas and numerous subcategories. 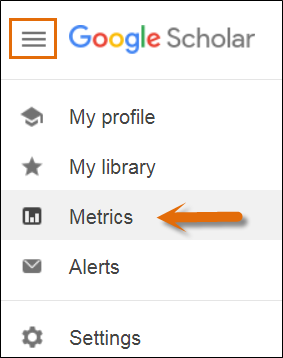 Scholar Metrics uses those articles published 5 years prior to current year indexed and citation from all articles indexed in Google Scholar.